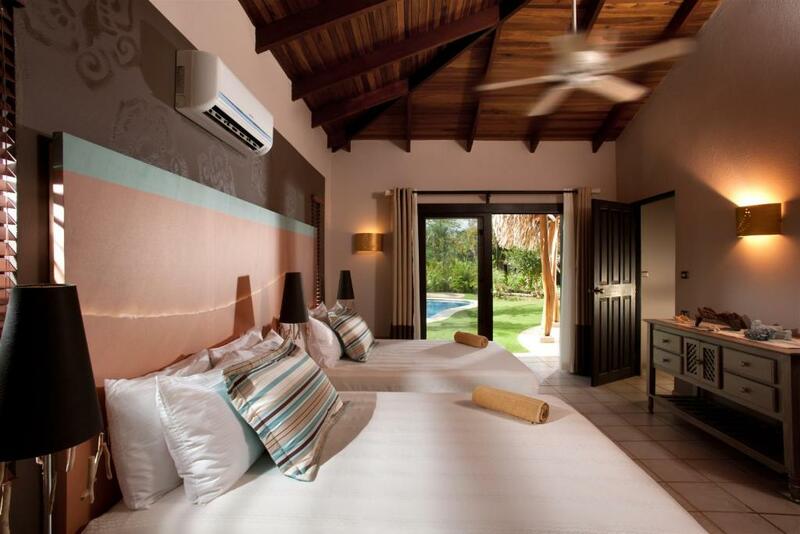 GUANACASTE, COSTA RICA – Cala Luna Boutique Hotel & Villas recently launched initiatives that lead to its goal of becoming 100 percent solar-powered and carbon-neutral by 2019. The eco-luxury hotel, noted for its extensive sustainability efforts, organic and biodynamic food & beverage offerings and ethical practices, boasts the highest Sustainable Tourism certification (level five) from the Costa Rican Tourism Institute (ICT) and is now chasing hotel-wide solar power and carbon neutrality by next year. Enveloped in a chic, naturally indulgent atmosphere, Cala Luna guests reconnect with nature and fellow conscious travelers in a relaxed, holistic hub of wellness. As Cala Luna already uses solar-paneled water heaters, this next step will ensure the entire property is powered by solar means. In addition to its ICT certificate, the hotel also holds a Programa Bandera Azul Ecologica (Blue Flag Ecological Program) certification, a prized government recognition highlighting ecologically specialized communities in Costa Rica. 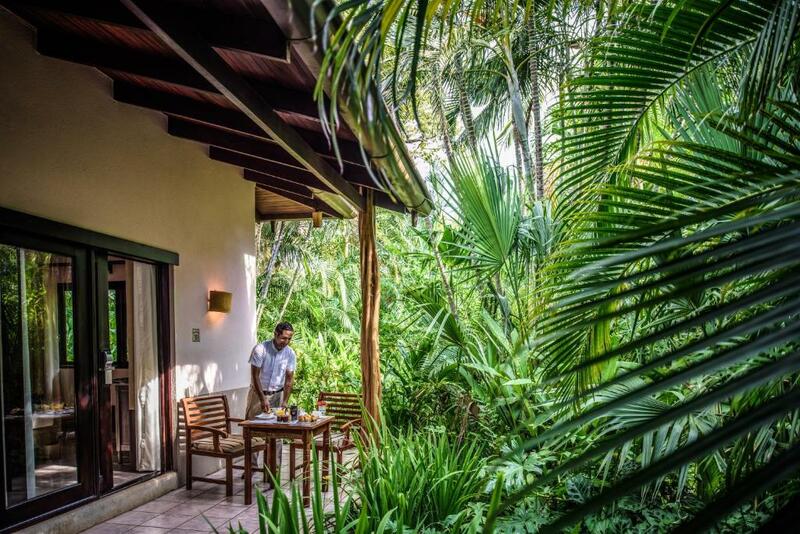 “Guests staying at our planet-friendly hotel can enjoy their vacation and know they are traveling responsibly,” said Federico Pilurzu, general manager, and former pro surfer. “We are passionate about reducing carbon footprint, embracing our vibrant landscapes and promoting wildlife conservation. Sustainability is at the core of everything Cala Luna stands for." By adapting technology, energy conservation, and keen partnerships, Pilurzu’s sustainability mission has positioned Cala Luna as one of the region’s greenest hotel options. Primely located in Las Baulas, a national park and animal sanctuary teeming with wildlife, Cala Luna’s surroundings instill nature into the property. Cala Luna’s sustainability efforts are not limited to Solar power. Since its founding, the hotel has predated trends by incorporating green methods across the board, including LED lights; training staff in green practices; climate-friendly minibars; implementation of recyclable, biodegradable toiletries and glass-bottled water; sustainably farmed produce; bamboo straws; complimentary bikes for guests; local art and decor; inclusion of endemic ingredients in spa treatments; and more. Pilurzu touts a Golden Circle method of hospitality, rounding out pillars that inspire guests to adopt green practices beyond check-out and into everyday life. To this end, the hotel is affiliated with La Senda farm, which aside from growing organic produce used in the hotel’s kitchen, houses a holistic labyrinth – one of the world’s largest – based on energy centers as directed by indigenous belief, that inspires visitors to look within, reflect and absorb the healing powers of nature. As part of La Senda’s mission, a quarter of its land hosts the farm, its horse pasture, and the labyrinth, with the remaining three quarters dedicated as green space equating to carbon neutrality. Cala Luna also fills its roster with community involvement, leading farm tours to show guests the source of their organic meals, hosting nature activities and working with local organization, The Clean Wave to organize frequent beach cleanups. By incorporating elements of sustainable gastronomy, wellness practices, solar panels, carbon neutrality, and nature conservation, Cala Luna is on a path toward becoming Central America’s leading holistic hotel. Αναρτήθηκε από geop στις 2:13 π.μ.